Otto Link Vintage is available in the same standard tip openings as current Otto Link models. Choose a metal mouthpiece with 24-karat gold plating or a hard rubber model. Each mouthpiece is individually serial numbered and comes with a ligature and cap. We listened when you asked for 'the sound' and playability of the early Otto Links. 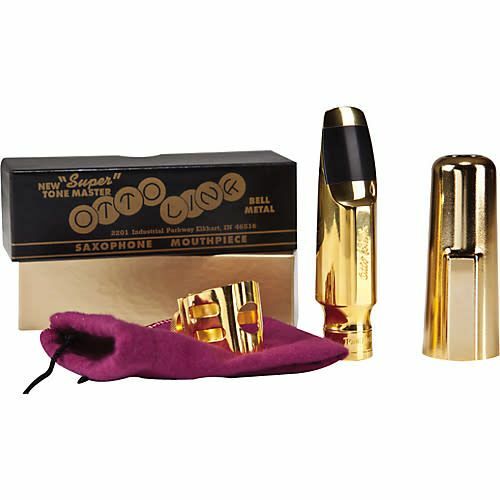 Get it with our new Vintage tenor mouthpieces. Available from your local music dealer.